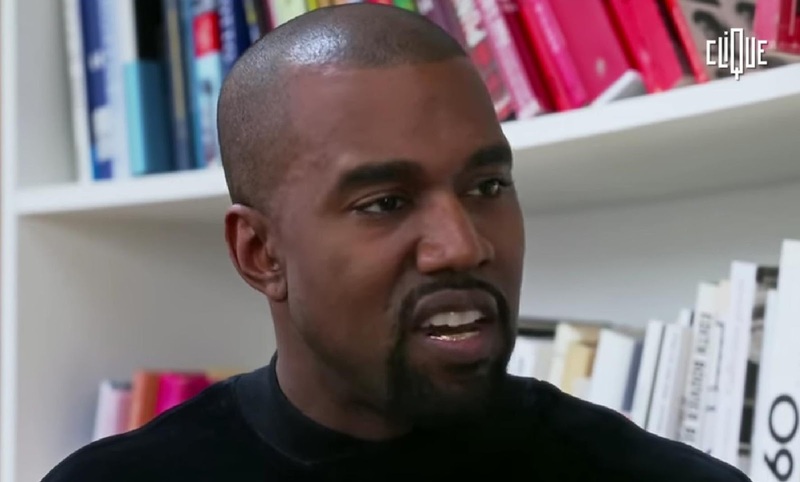 Kanye West recently has spoken publicly about classism and racism, and while he was in Paris he sat down with Clique TV to talk about why he actually doesn't like to use the word "racism." "Racism is a dated concept," said West. "It's like a silly concept that people try to touch on to either … to separate, to alienate, to pinpoint anything. It's stupid." "It's like a bouncing ball in a room with two cats, or something, when you don't feel like playing with a cat. Let them literally fight over the bouncing ball. And the bouncing ball has nothing, no purpose, anything other than that: It bounces," continued the rapper. "That's racism. It's not an actual thing that even means anything." In the interview, West also spoke about his Christian view of power dynamics. But if I come in and, mind you, when someone's like 'Hey, I want to come up, I'd like to sweep up your floor for you,' everyone's like 'Alright cool, come in, I need my floor swept.' To position yourself as a servant, because that's all we are, we're servants to God. This is a Christian view of mine." "The lowest is the best you can be," added West.